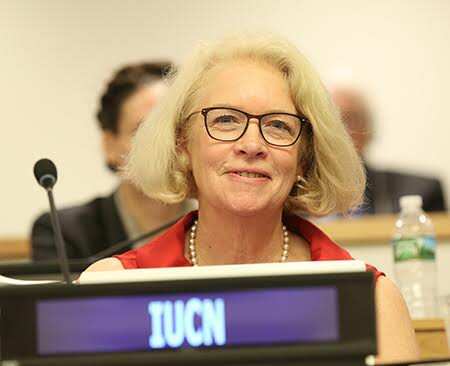 As the countdown continues to September’s historic first round of United Nations treaty talks on the conservation and sustainable use of marine biodiversity in the high seas, science and technology are shedding increasingly compelling light on what is currently happening in this previously poorly understood realm. The latest in a series of reports focused on fishing in this ‘no man’s land’ is a new probe into the economics – or more accurately ‘un-economics’ in many cases – of much of the fishing activity occurring in the open ocean beyond national jurisdictions. “The economics of fishing the high seas”, published today in Science Advances, is an analysis by a group of researchers from the National Geographic Society, Global Fishing Watch (GFW), the University of California, Santa Barbara, the Sea Around Us initiative at the University of British Columbia and the University of Western Australia. The report concludes that, without government subsidies and the low labour costs often associated with high seas fishing, more than half of fishing activity in this zone would be unprofitable at present exploitation rates. This has long been suspected, but the use of GFW’s vessel tracking data now allows us to identify, in detail, the spatial distribution of this unprofitability, i.e. which fishing grounds and which fleets appear to be the least economic. Using GFW’s satellite-captured Automatic Identification System (AIS) data – a GPS like device that broadcasts the location of large vessels – and machine learning techniques, scaled to the global level, lead researcher Enric Sala and his team have analysed the activities of 3,620 vessels operating in the high seas in 2014. Combining vessel-level data on ship size, engine power, gear, flag state, trip-level fishing and transit tracks, speed, and other factors that affect the costs of fishing, the team estimate that total costs of fishing in the high seas in 2014 (the most recent year for which spatially-allocated global reconstructed catch data are available) ranged between $6.2 billion – $8.0 billion. Comparing this information with global catch data from the Sea Around Us, the team was able to estimate that profits from this activity were not even close to what was spent, ranging between a loss of $364 million and a profit of $1.4 billion. 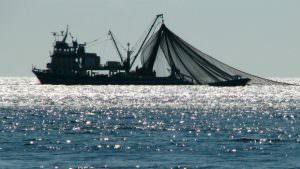 The study shows that fishing is taking place for an aggregate of 392,700 days per year in 132 million square kilometres or 57 per cent of the high seas. Hotspots were identified near the Exclusive Economic Zone boundaries of Peru, Argentina, and Japan, all dominated by Chinese, Taiwanese, and South Korean squid fishing fleets. Deep-sea bottom trawling in the northwest Atlantic between the US and Canada off Georges Bank and in the northeast Atlantic is also prevalent, as are activities by tuna fleets in the central and western Pacific. Overall, catches range around 4.4 million tonnes a year. Above and beyond the skewed economics of so many high seas fishing operations, and the implications for labour and human rights of those involved in this gruelling industry, another essential point is driven home here. It is one which was also highlighted powerfully in 2017’s Crespo and Dunn article. 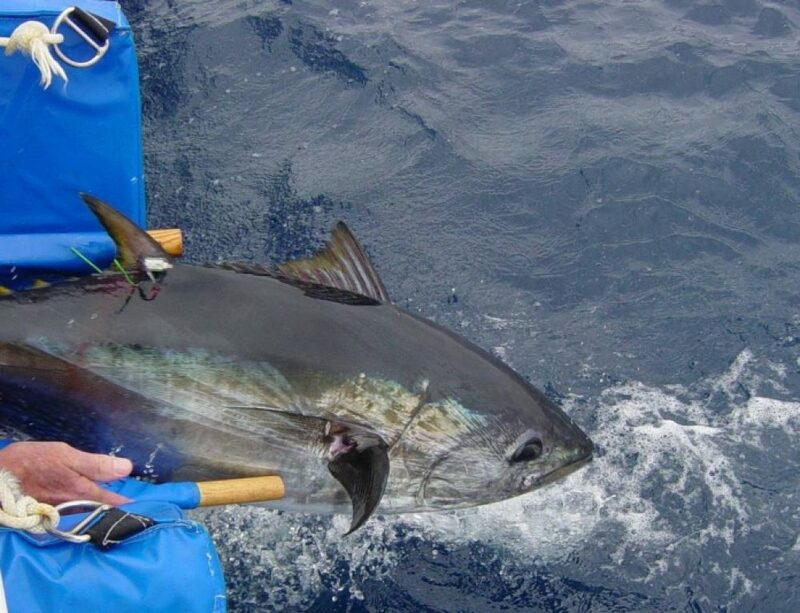 As catches are stagnating in open ocean fisheries, fishing effort is increasing. This means the risk of damage to open ocean ecosystems is only growing – including not just to deep-sea ecosystems and species, but, crucially, to pelagic species in general. This is highly concerning – both in terms of environmental impact but also for food security of coastal nations- and one of the many reasons why a new UN treaty for the conservation and sustainable use of marine biodiversity beyond national boundaries is so urgently needed. We need to ensure that activities such as fishing in the high seas are being managed in ways that help to build, restore and sustain ocean health and do not undermine the resilience of ecosystems and species in the coming storm of climate change. The findings of the economics report are also significant for deep sea bottom trawling, indicating in full that its lack of profitability simply does not justify the damage it causes. More broadly, we could question whether our acceptance to date of the fishing industry’s environmental impacts to species and ecosystems also account as a form of subsidy? In other words, the full costs of fishing might be far higher if we took current levels of environmental harm to deep and open ocean biodiversity into account. This report provides valuable economic evidence that supports growing calls for substantial reforms of high seas fisheries to align conservation and economic potential. The bottom line is that subsidy reform could have powerful impacts on fishing behaviour. Better fisheries management including capacity reduction, marine reserves, and innovative financing all play a part. In addition, as with all activity to be considered by the treaty negotiators, fisheries need to do a true accounting. It is past time for those responsible for managing fisheries to incorporate an ecosystem approach that takes into account, and restricts activity based on, impacts on vulnerable species and ecosystem health and resilience. This should be the bedrock for action, including any investment in this sector going forward, as made clear in the recent Principles for Investment in Sustainable Wild Caught Fisheries. 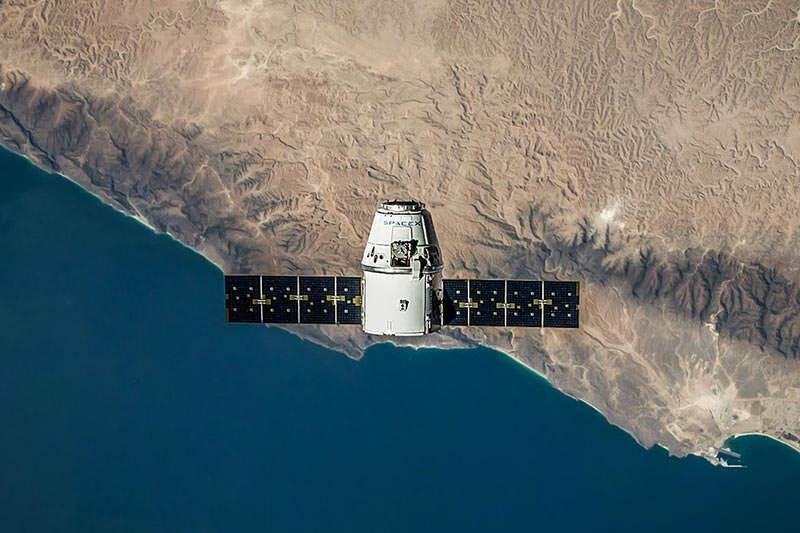 In less than two years since its launch, the Global Fishing Watch vessel tracking platform is providing the tools for ever wider and deeper focus on the nature and scope of global industrial fisheries, especially important for the so-long invisible high seas. A paper published in February this year, to which I contributed, highlighted the ways that AIS data can inform monitoring, control and surveillance on the high seas and thereby enhance conservation and management of biodiversity beyond national jurisdictions. It is welcome to see that data capture and analysis capacity enabling a new era of transparency in the previously highly opaque realm of fisheries economics. More and better data is one of our most powerful tools in finally achieving adequate governance of the high seas, helping both to build, and identify gaps in, knowledge and to emphasise the pressing need for a holistic approach to the negotiation of new rules for how we use and protect our ocean’s astonishing but fragile bounty.